By Ian Pollard in News and Views, Uncategorized on 5th November 2018 . LPA Group plc LPA reports that he last financial year was exceptionally strong and something of a blockbuster which it finished at a gallop with record output. The new financial year then started with a record order book and a major contract win the award of the contract for the upgrade of the lighting on London’s Central and Waterloo & City lines rolling stock. The contract is worth 4m. to 2023 and also has an ongoing through-life support contract to 2043. The rail market remains very buoyant, with huge commitments by Government attracting massive inward investment which potentially promises a bonanza. Despite 2018’s strong performance the current financial year is expected to see a return to more regular levels of activity. 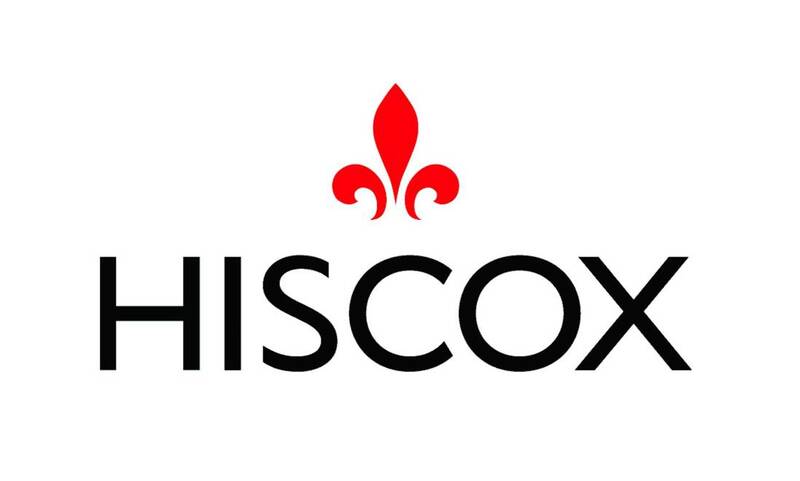 Hiscox plc HSX has enjoyed strong growth during the 9 months to the 30th September with gross written premiums rising by 14.3%. As markets remain challenging however, this is expected to moderate over the remainder of the year. The results were impacted by catastrophes in the US and the Far East as well as by a number of larger individual claims. Plans for Brexit are well advanced and have always assumed a worst-case scenario ‘hard Brexit’ and for that the company is prepared, irrespective of the outcome of the government’s negotiations. So much for the relevance of politicians. Totally plc TLY The first half of the current year has been a transformational period for the group with interim results showing turnover rising to over 40,000,000 from 3,530,000 last year. In excess of £10m new business and renewed contracts have been announced since the previous results announcement on the10 July. The Chancellor’s announcement of an increase in NHS funding of £20.5 billion over a 5 year period will no doubt help the transformation continue. 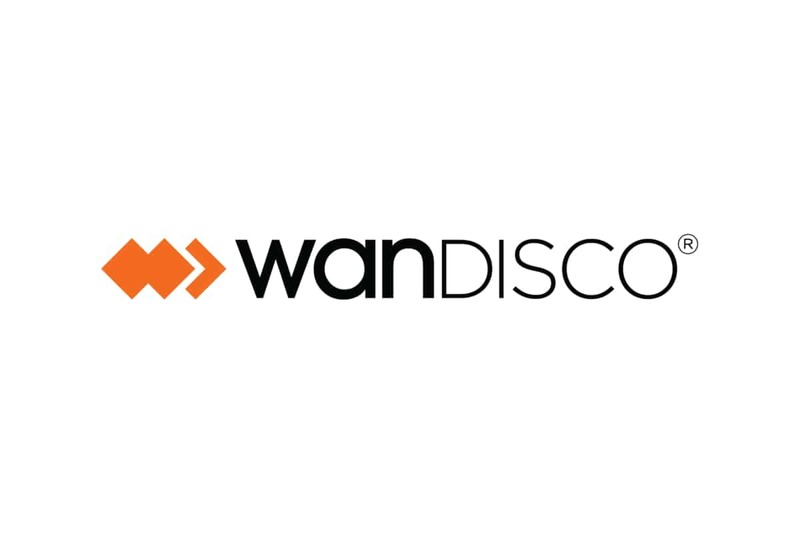 WANdisco WAND has secured a contract with the leading information and communications technology provider in China. The contract is valued at $1 million part of which will be recurring. The company says that the Chinese market represents a significant untapped opportunity. Versarien VRS Yesterday signed a Framework Agreement with the Qingdao Municipal Bureau of Commerce in Shandong Province, China, covering cooperation between the parties in the fields of graphene research, development and industrialisation. Qingdao, is a major city in Shandong Province, China, with a population of over nine million people and is one of the major areas of graphite production in China.